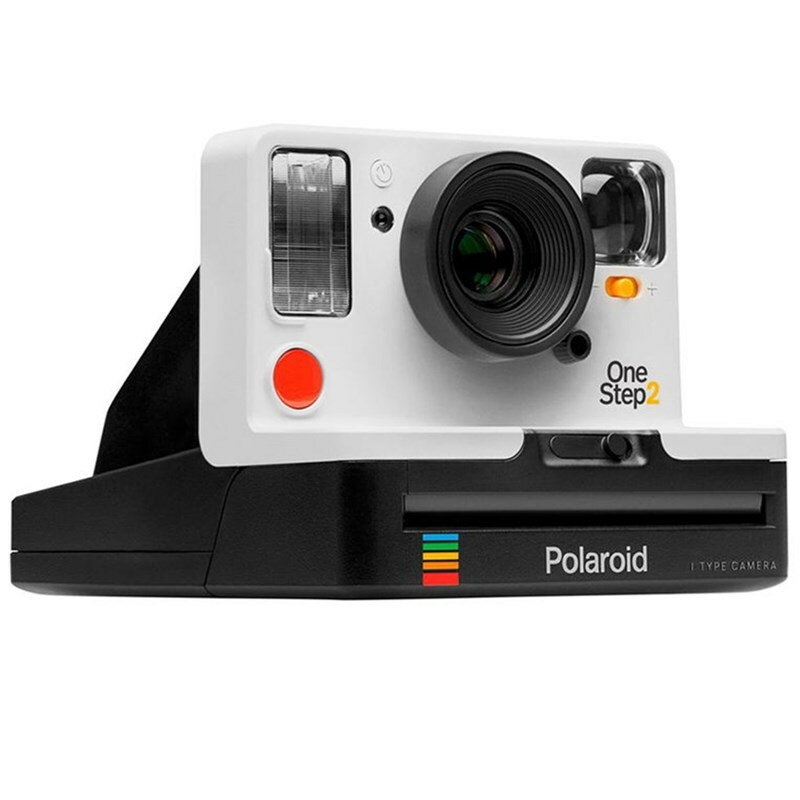 Inspired by the original OneStep camera from 1977, the Polaroid OneStep2 is an analog instant camera for the modern era. It takes a moment and turns it into something you can hold, something you can share, something real. 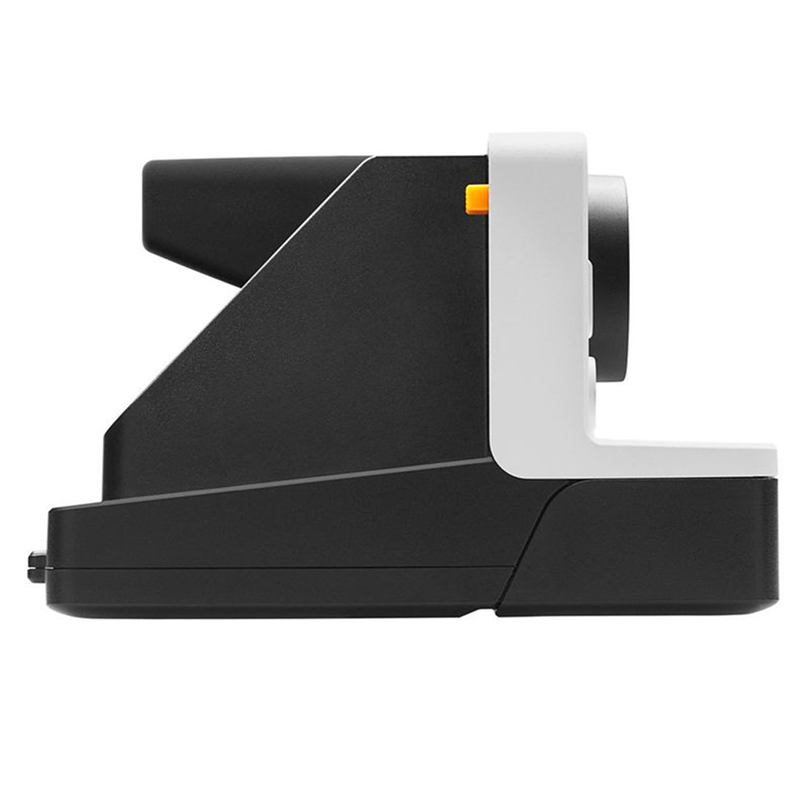 This camera accepts both i-Type and 600 instant films to produce 3.1 x 3.1" prints, and has true point and shoot functionality. 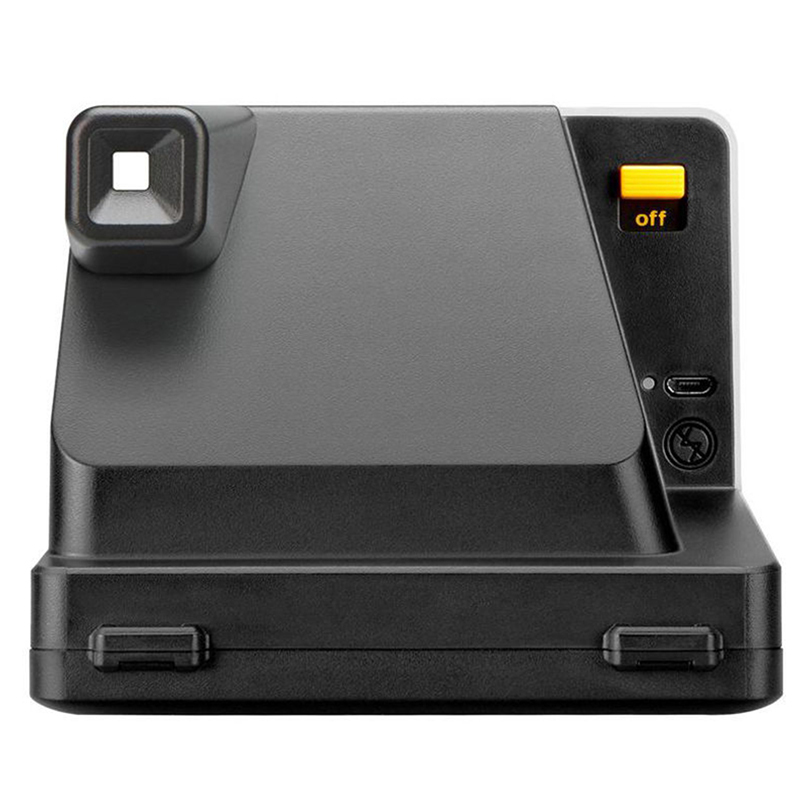 The recognizable form factor of the camera recalls its predecessor, but has an updated white polycarbonate shell with an integrated optical viewfinder, built-in flash, self-timer function, and a familiar bright red shutter release.